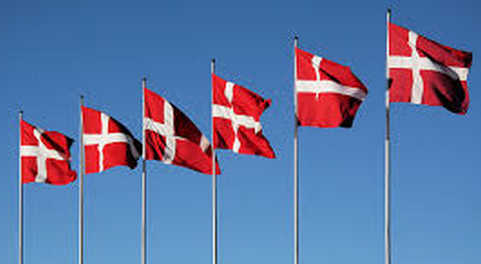 Danish gambling regulatory agency, Spillemyndigheden, has warned those with an online gambling licence to be clear about the use of terms such as “free” in bonus offer advertisements. 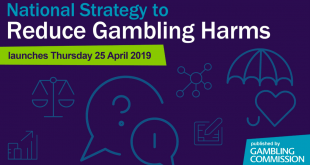 According to the industry regulator, the use of the word “free” in gambling advertisements can be misleading to the customer, especially if the offer involves a turnover requirement. 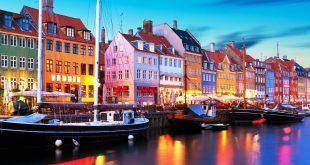 Spillemyndigheden has outlined that this is strictly against the Danish Marketing Practices Act, and must therefore be addressed. 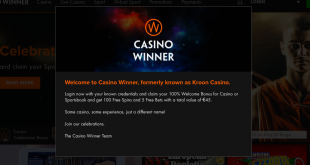 As part of the statement issued to online licensees, the warning will also apply to the terms “free of charge”, “free spins”, and “free bet” if the offer involves a turnover requirement. 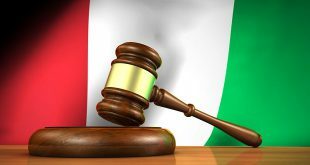 The regulatory warning comes a year after Denmark’s politicians placed increase pressure on the government to set out more stringent limits on gambling advertisements. The country’s Social Democrat Party set out to impose a new cap of DKK1k ($151) on the value of bonus offers, which roughly equates to 10% of what some operators had been offering to potential customers.